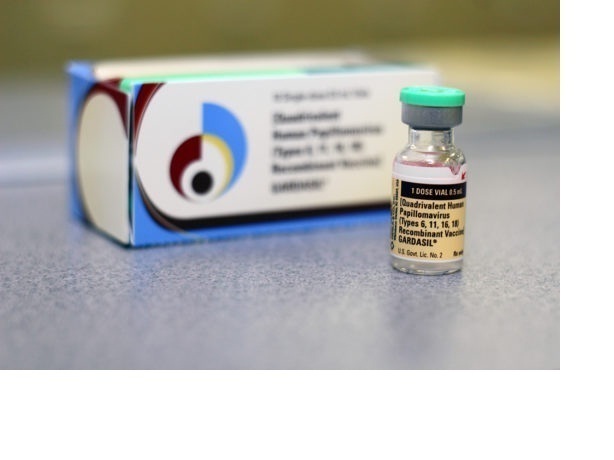 Despite these grave concerns, the Food and Drug Administration (FDA) is currently fast tracking the process by which the Gardasil-9 is approved for use in women and men ages 27 to 45. Merck’s application for approval has been granted priority review, and is scheduled for an approval date of October 6, 2018. So, much important information about Gardasil’s risks will be suppressed as the FDA moves quickly on behalf of Merck’s business interests. One of the greatest dangers of vaccination, which is not studied by the drug companies or the FDA, are the prevalence of stealth viruses within the vaccines. While they do not impact the animal tissue in the vaccine or infect the animals used in the vaccine studies, these viruses can be dormant and revert to infectious form in humans. Watch “The criminalization of science whistleblowers: An interview with Judy Mikovitz, PhD. One of the biggest problems with the Gardasil vaccine is the use of aluminum as an adjuvant. The adjuvant is used to force the immune cells to respond to the antigen in the vaccine. Without the adjuvant, the immune response to the vaccine pathogen would be weak. The problem is that the aluminum is taken up into the immune-responsive cells and is carried throughout the body. This may cause the immune system to attack itself, as the aluminum persists as a threat in the body. This metal causes problems in the brain of humans. Studies show that brain tissue from autistic children contains high amounts of aluminum. Aluminum is exponentially more dangerous through injection, than through ingestion. To suppress information on the harmful effects of vaccines, the drug companies base their vaccine safety on ingested aluminum amounts, not the impact of injected aluminum. There’s a big difference. Equally disturbing, GlaxoSmithKline and Merck spike their placebos with aluminum adjuvants to make the vaccine appear less dangerous. This shortcut helps the drug companies cut observation periods so they can conceal the risks of aluminum adjuvants in their HPV vaccines. The devastating, traumatic failures of Gardasil are being suppressed and young women are suffering at the deceptive science of these devilish institutions. Despite the growing body of evidence of harm from Gardasil, Merck is seeking fast-track approval to unleash their vaccine on another vulnerable age group of the population. The FDA, ignoring the evidence of Gardasil’s harm to women’s ovaries and fertility, cannot be trusted to evaluate the drug company’s “science.” A moratorium should be issued on all HPV vaccines until there is sufficient evidence to prove the vaccine is no longer causing ovarian failure, autoimmune conditions, infertility, seizures, and death. Read FDA.news for more headlines about the FDA’s dangerous junk science. The Daily Sheeple - We encourage you to share and republish our reports, analyses, breaking news and videos (Click for details).